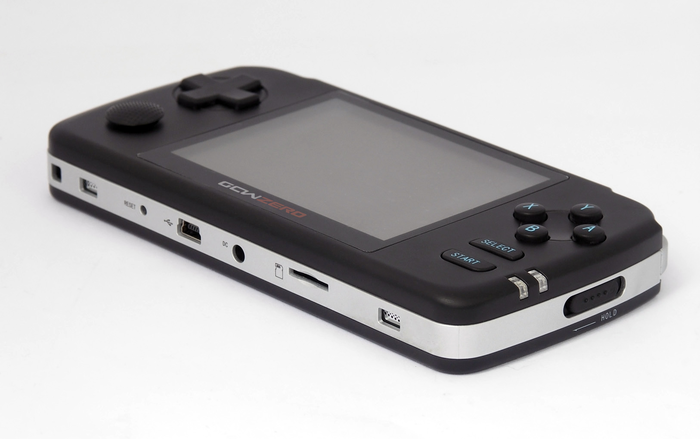 GCW-Zero: Open Source Gaming Handheld - The New Ultimate Homebrew Console ? Its been a while since ive seen a console that is as exciting as the GCW-Zero, this new console which is after support via the Kickstarter site has a wealth of talent supporting it, the main one from DCEmu perspective is Alekmaul who has posted and released many of his homebrew Games and emulators here at DCEmu. 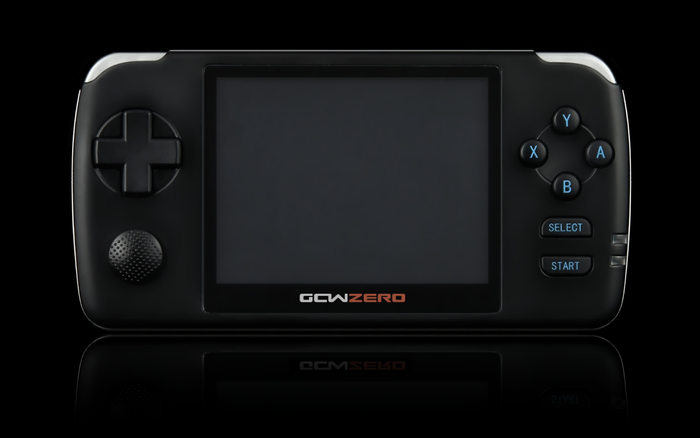 The GCW Zero is a console that runs on Linux and is powered by a Ingenic JZ4770 1 GHz MIPS processor which means for Homebrewers like myself it should be capable of emulating old systems like Atari 2600, Nes, Snes, Megadrive up to systems like Playstation 1 and Nintendo 64 and most importantly at a speed where games are playable.